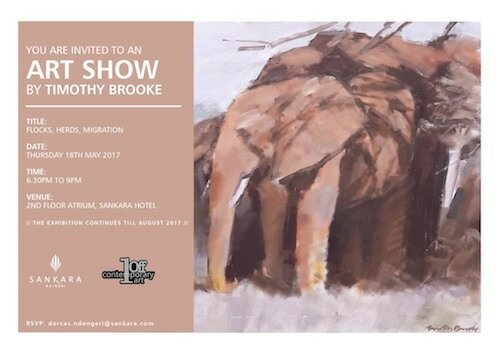 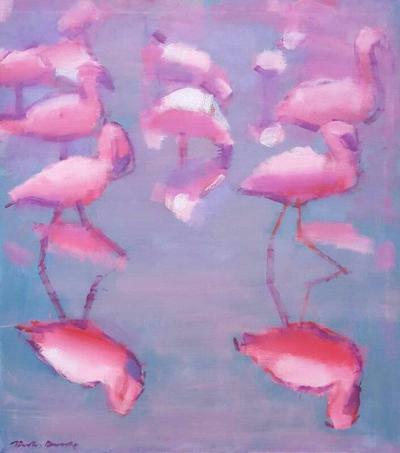 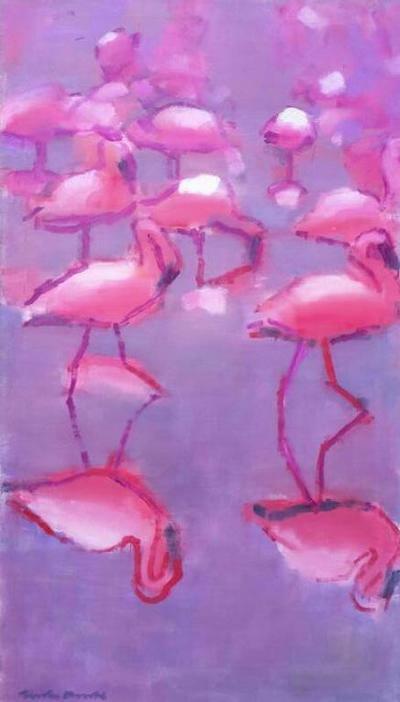 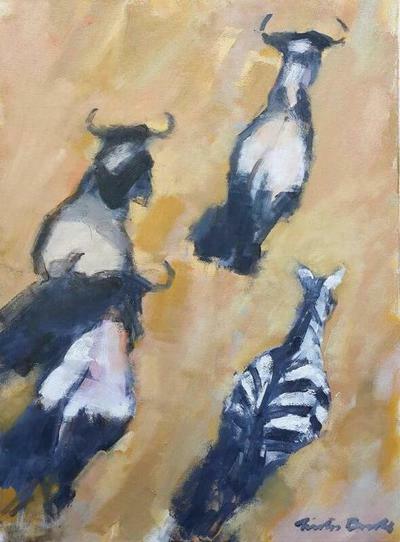 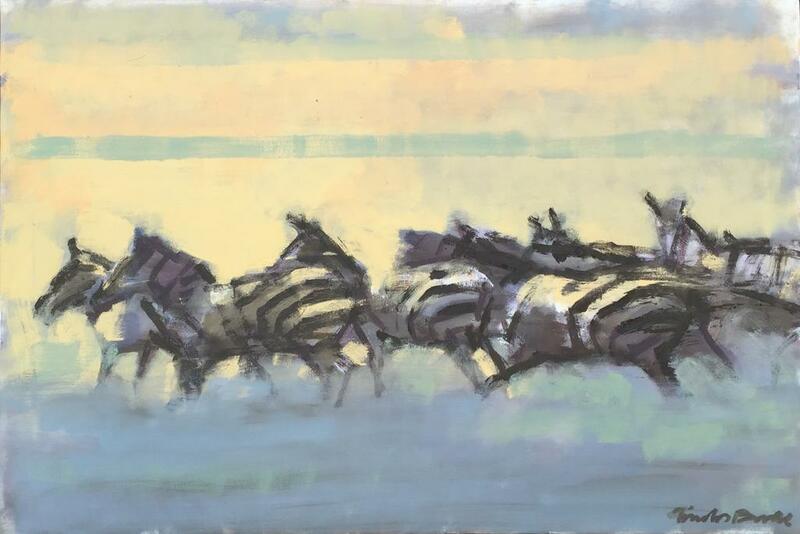 One Off is once again delighted to partner with Sankara Hotel to exhibit Timothy Brooke's most recent paintings. 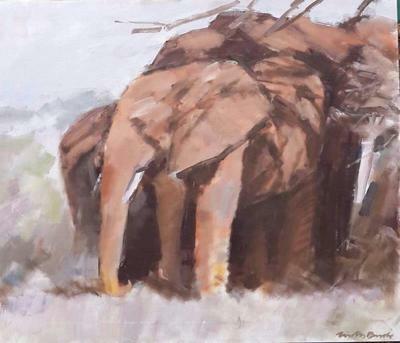 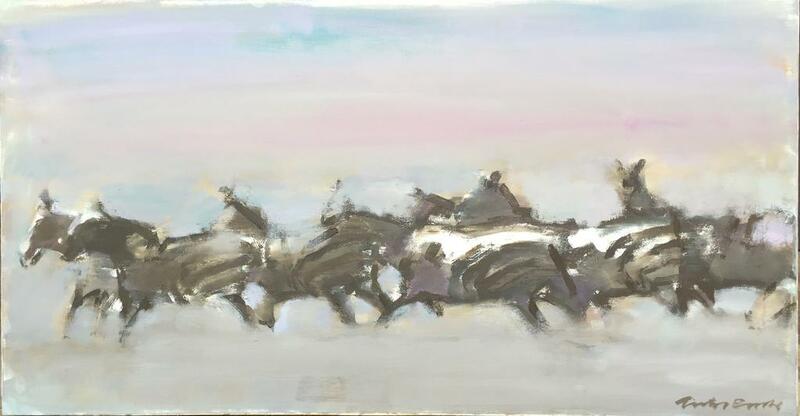 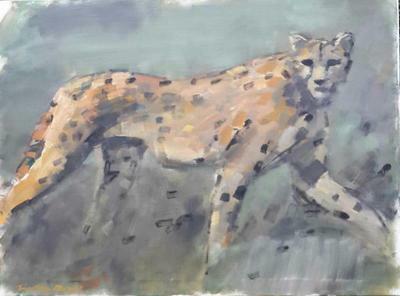 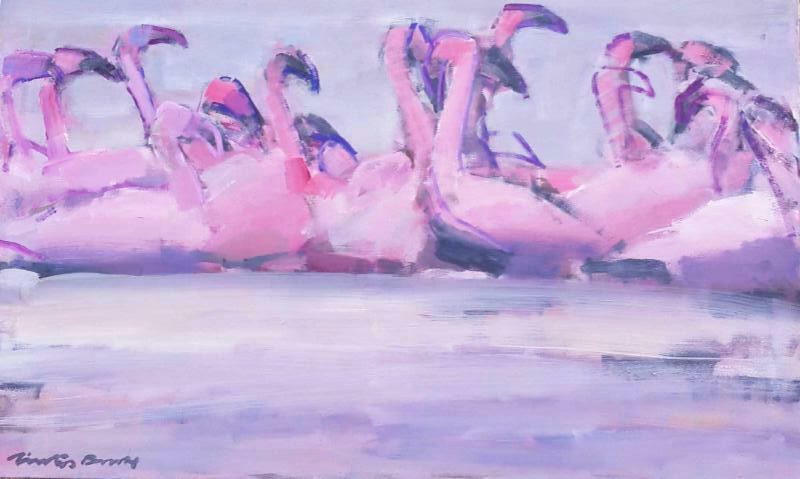 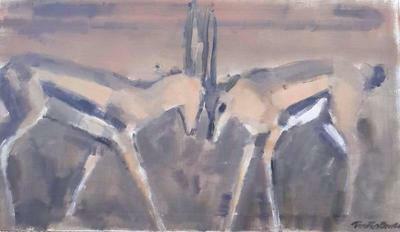 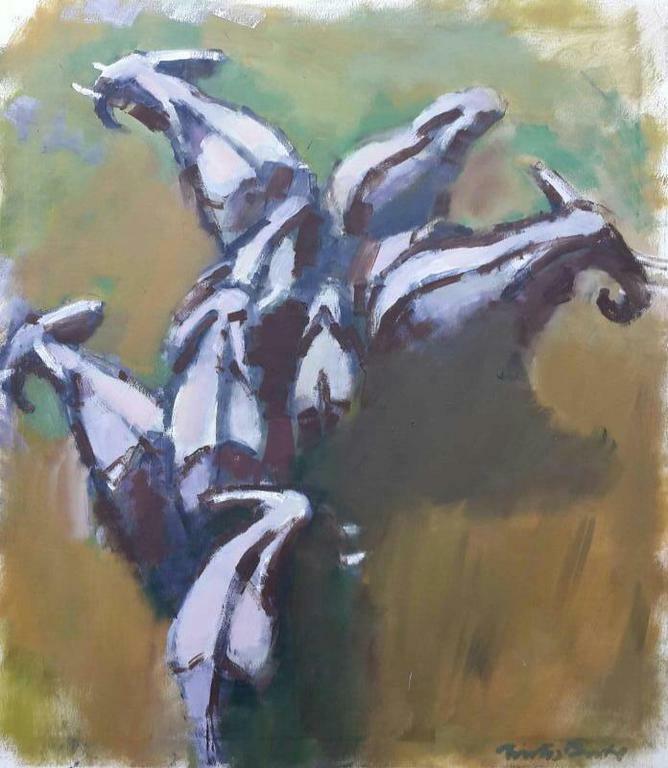 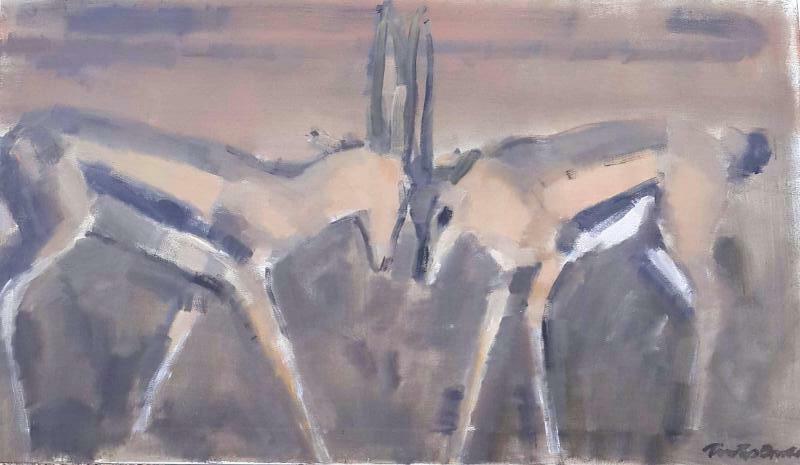 The exhibition comprises beautiful images of African wildlife painted in oil especially for the Sankara show. 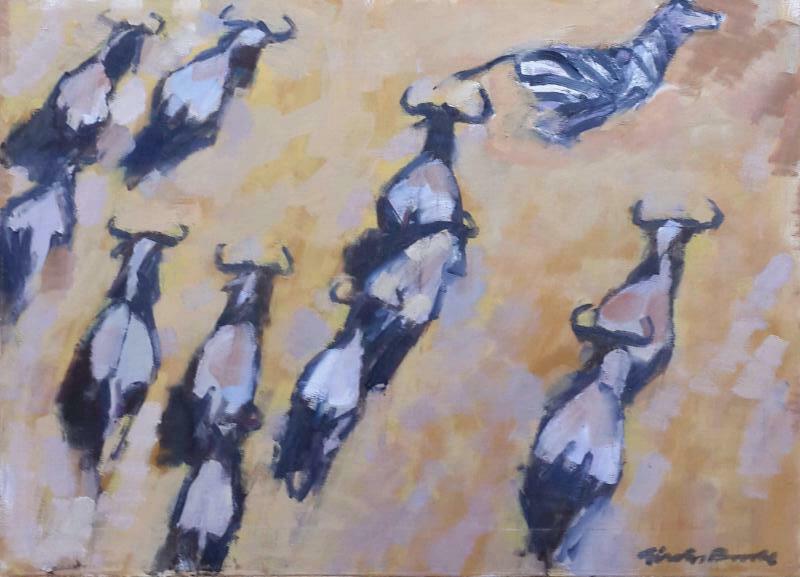 One of Kenya's biggest names, Timothy Brooke has exhibited extensively both abroad and at home. 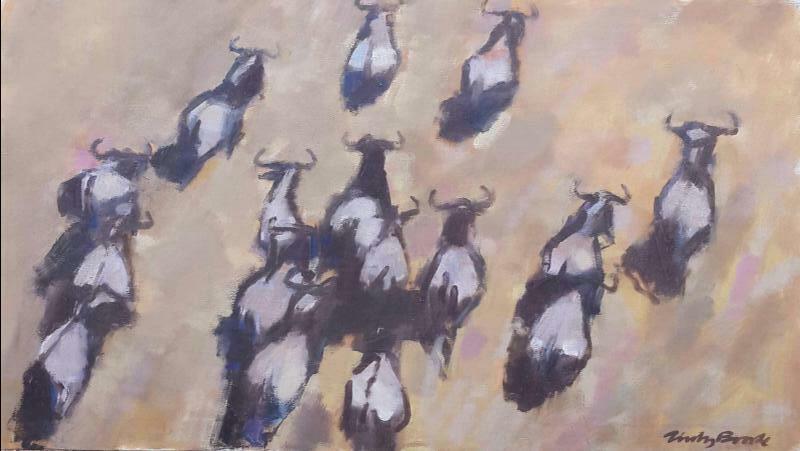 His highly distinctive style is particularly suited to his investigation and recording of the vanishing views of Africa as many of us have known it. An indicator of the changing times; in some of this series the sweeping plains covered with wildlife are rather unusually captured from an aerial view. As our animal legacy comes increasingly under threat, this will soon be the only view available for many of us to see significant numbers of game. 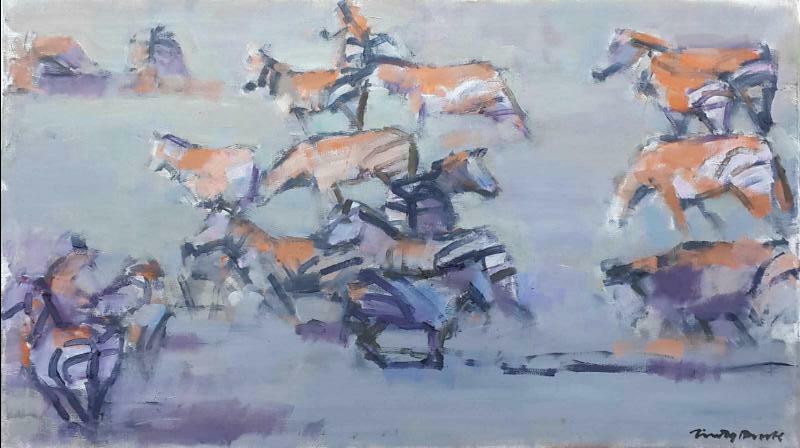 Timothy's evocative paintings often leave his audience with a lingering sense of nostalgia.